Experience different types of hairdressing, including bridal hair, from The Hair Lounge, based in Hereford, Herefordshire. You’re able to experiment with both classic and modern styles when you choose the hair cutting and styling services offered by our qualified team of professionals. We take care of everything, so call us now. You don't have to break the bank for a new haircut or style from The Hair Lounge. We offer more affordable prices due to our location and offer a friendly and bespoke salon experience with dedicated staff. Whether you fancy a perm or a simple trim to refresh your locks, we carefully listen to your ideas and requirements so that you walk out of our salon with a smile on your face. 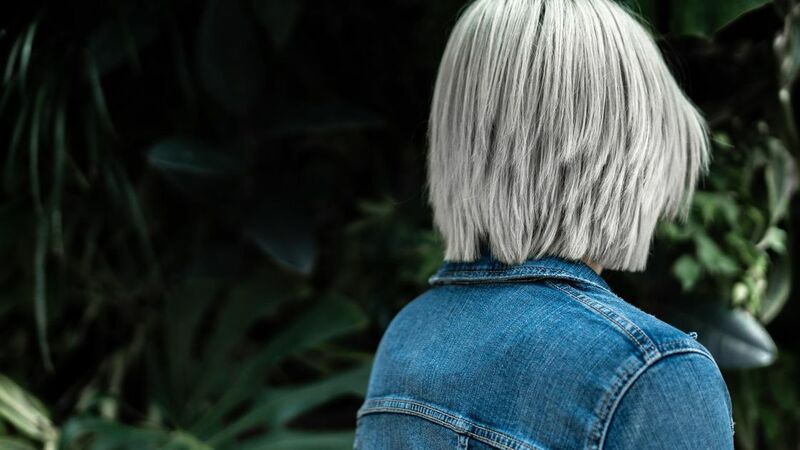 Whether you just want your re-growth covered or a complete transformation, our stylists will do a full consultation, showing you our Wella™ colour charts and will complete whatever colour or style that you desire. You’re able to stand out from the crowd at your special event with the help of our stylists. 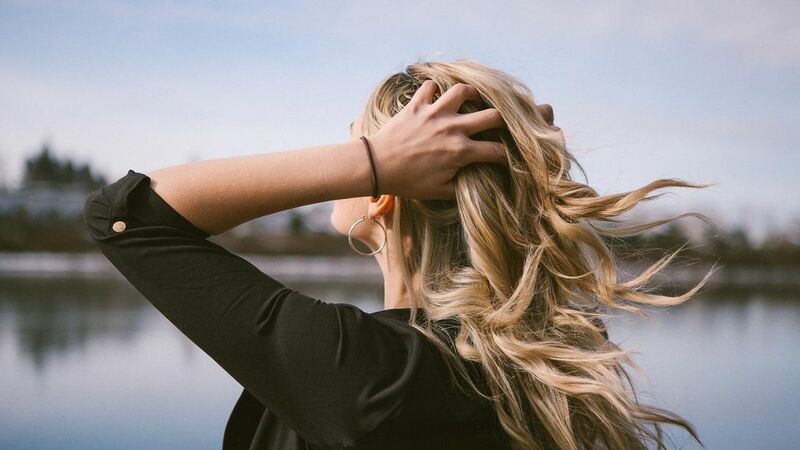 From prom hairstyles to elegant up-dos, our specialists are fully experienced in creating a vast selection of stunning styles to get you noticed. We offer a variety of evening hair variations to suit every look from flowing curls to pin-up designs. When you have an idea of what you would like, we offer helpful advice along with our own thoughts on a more unique style. We use whatever you like in your hair including products and hair accessories. 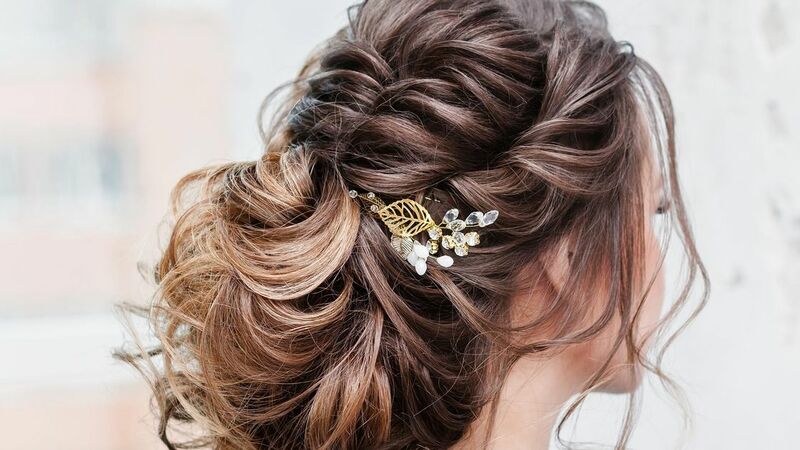 The perfect hairstyle complements your dress on the most important day of your life and looks great in photos. We always complete a trial first to ensure your complete satisfaction before the big day and are more than happy to offer advice on what we feel would be best for you. The trial lasts one hour so that our team are able to experiment with different styles, cuts, and colours, and is completed a few weeks before. After styling your hair, we work with any hair accessories you want to use. Our prices depend on the size of your bridal party and are based on a suitable quotation. Contact us, in Hereford, Herefordshire, to find out more about our hair cutting and styling services.